The Wilderness Lodge is a fantastic resort that is located just a short ferry ride away from The Magic Kingdom. 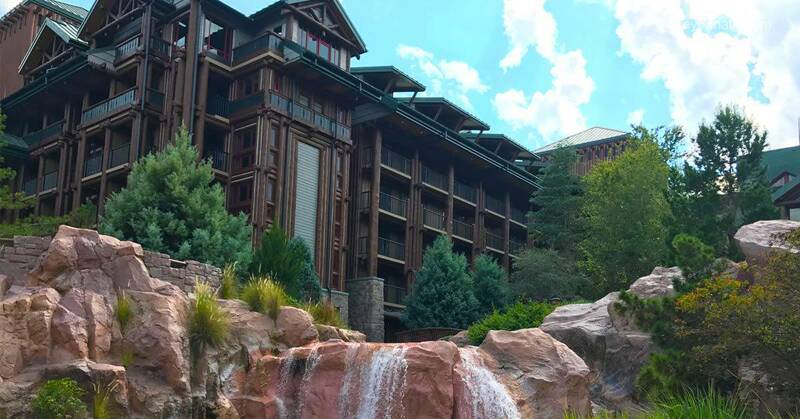 Fans of The Wilderness Lodge will be quick to share their favorite things about staying there. Maybe it is the rugged and rustic theming, the fantastic cast members, or the delicious dining in the resort that keeps guests returning for more. Regardless, join us on a journey to explore the top eight reasons that we think Disney’s Wilderness Lodge is awesome!